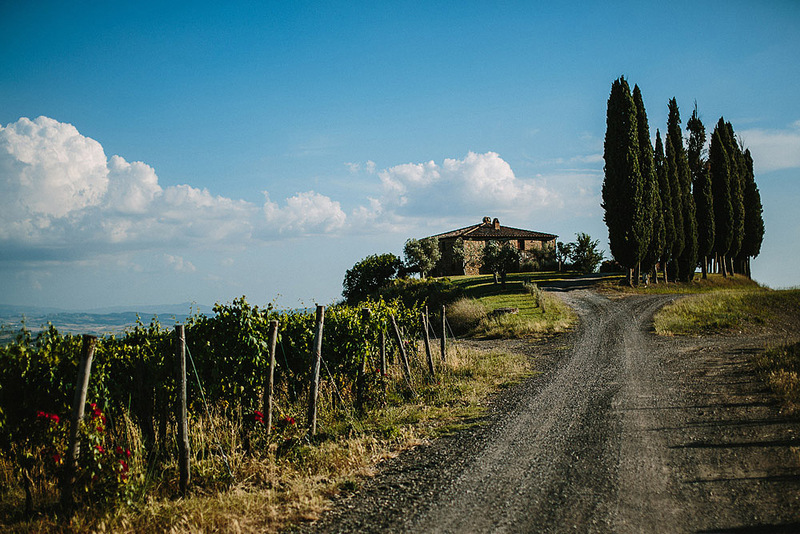 A meandering, cypress-lined road leads to the Borgo, the historic heart of Rosewood Castiglion del Bosco’s bygone farming community. 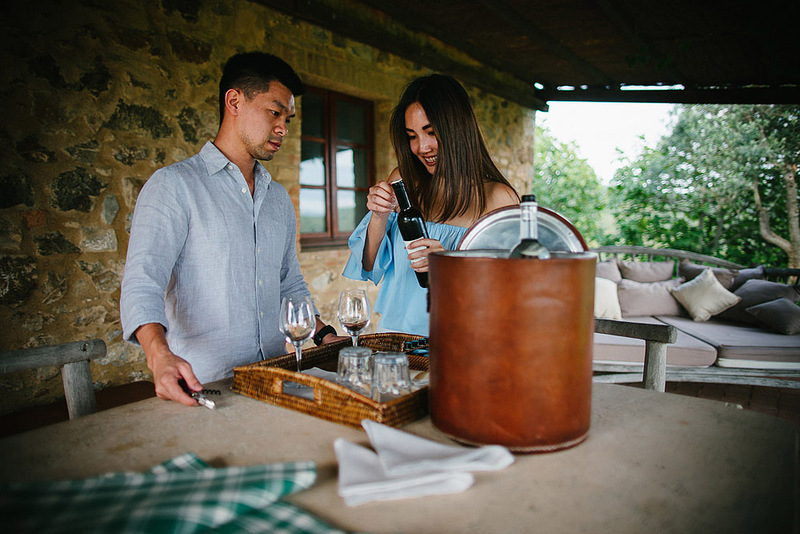 Located on a hilltop, overlooking patchwork fields that stretch out below towards Montalcino, the Borgo was the center of the estate’s activities for hundreds of years. Dominated by the ruins of the medieval castle that gives the estate its name, it is a place brimming with memories waiting to be explored. 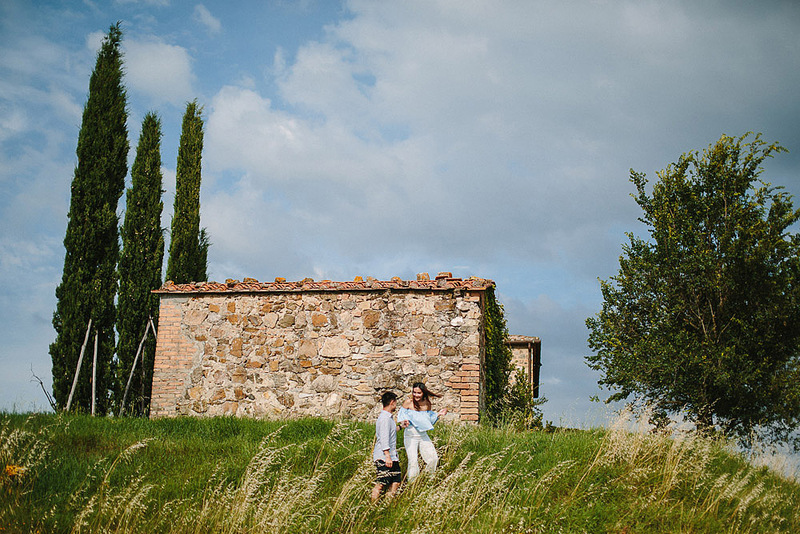 Within the Borgo, the historic manor house, old winery, stables, church of San Michele Arcangelo, priest’s house and other buildings have all been meticulously restored and repurposed. 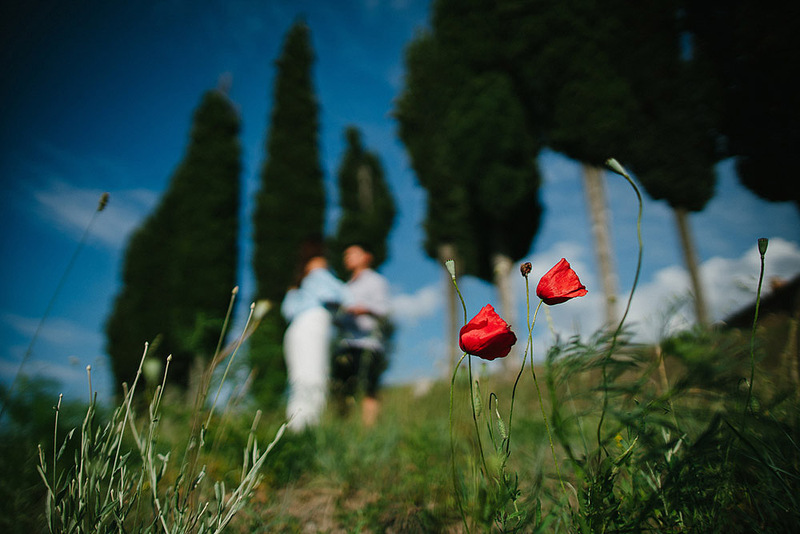 Immersed in the intoxicating Tuscan countryside, amid rolling hills, lush woodlands and stately cypress trees, Rosewood Castiglion del Bosco presents an unmatched backdrop, perfect location for a dream wedding proposal. Ray and Nadia had organized to best the entire trip, with the posts to be having to visit, maps, small tour through the streets of the city. But Nadia could not imagine what had organized her love. Ray, had contacted me shortly before, telling me his intentions, so together we organized this beautiful plan. 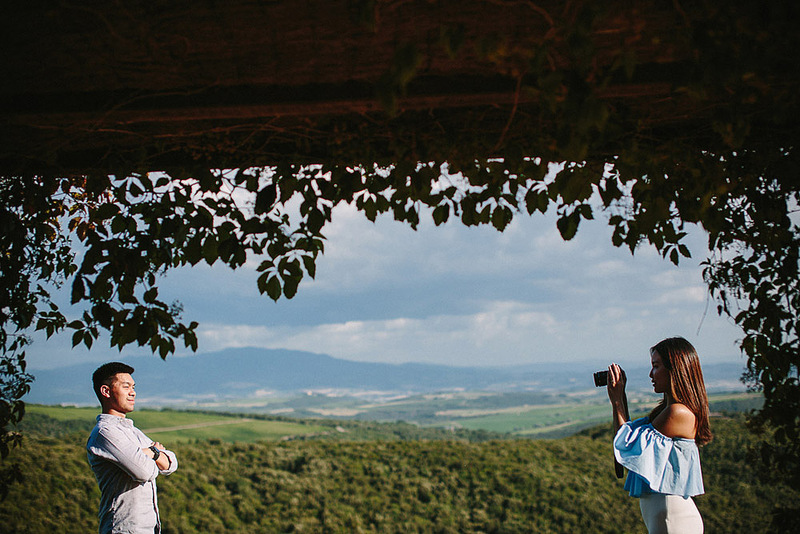 The morning of that fateful day, I met with Ray and Nadia with the excuse of having to take some photos of their holiday. 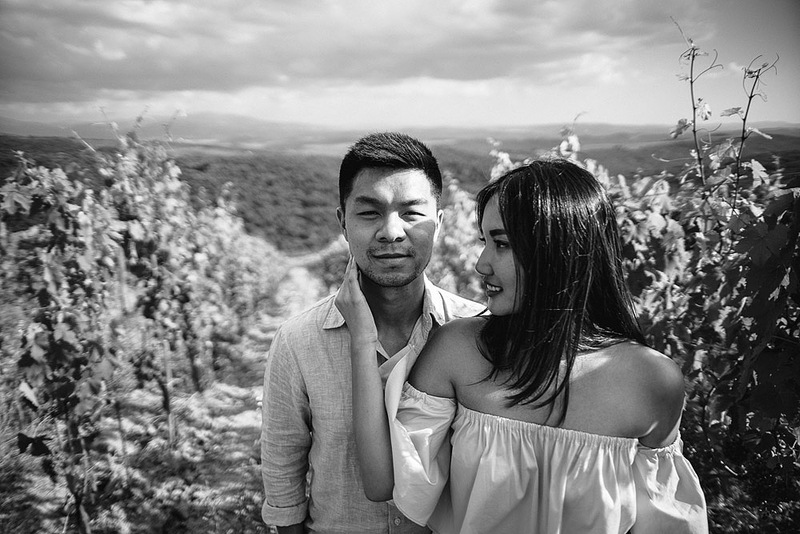 Let’s start with some photos in the Tuscan hills, after a few clicks, Ray takes Nadia’s hand, looks into her eyes, kneels and makes her proposal as I continue to take photos. It was great, perfect and a complete surprise! 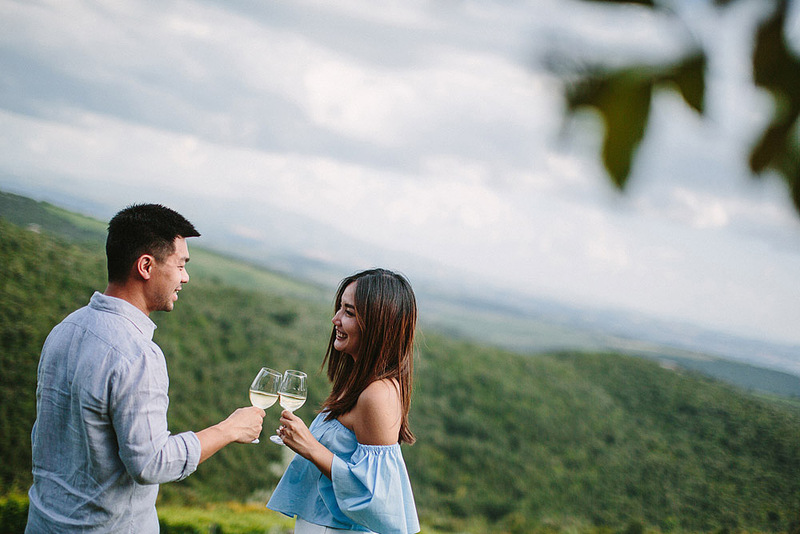 A successful wedding proposal. The emotion was felt in the air. It was great, her smile leaves no doubt about the happiness of this couple. It was really exciting that the boys had abandoned themselves in a long and sweet hug.